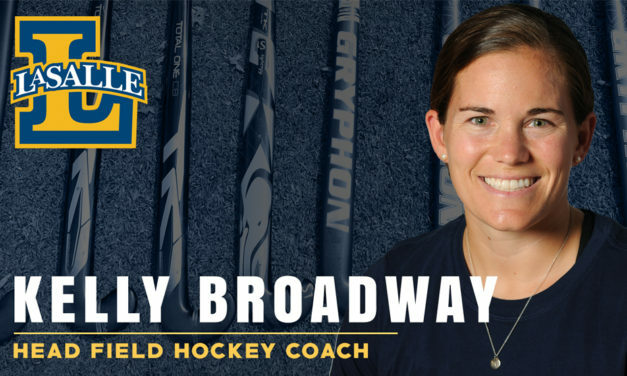 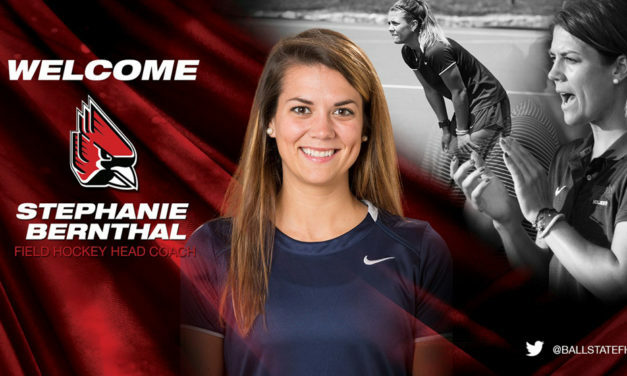 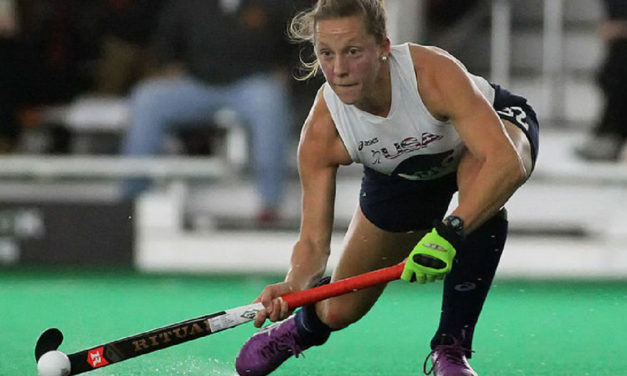 La Salle University Director of Athletics Bill Bradshaw has tabbed Kelly Broadway as head field hockey coach, it was announced on Friday. 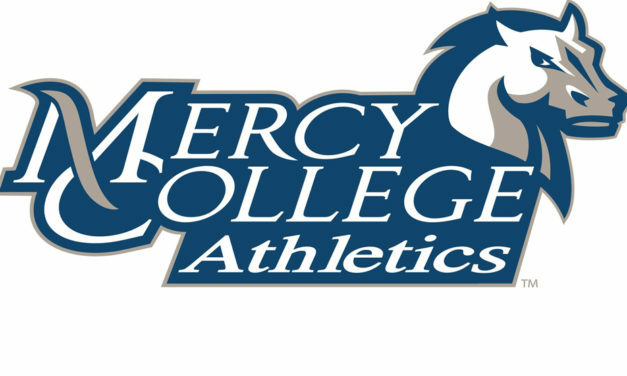 Mercy College Director of Athletics Matt Kilcullen Jr. has announced the hiring of Morgan Lizotte as the new Mercy College Head Field Hockey Coach. 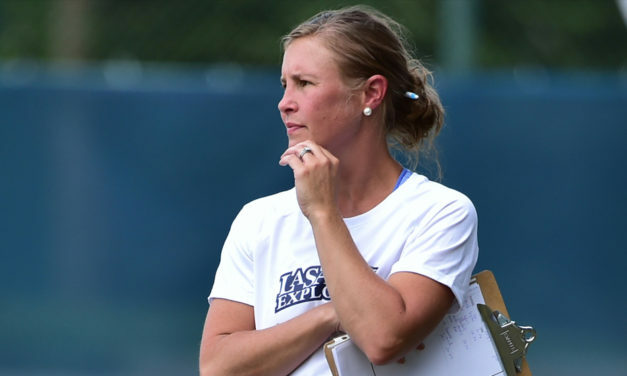 Montgomery will join the Spiders after spending the last season as an assistant coach with Wake Forest University. 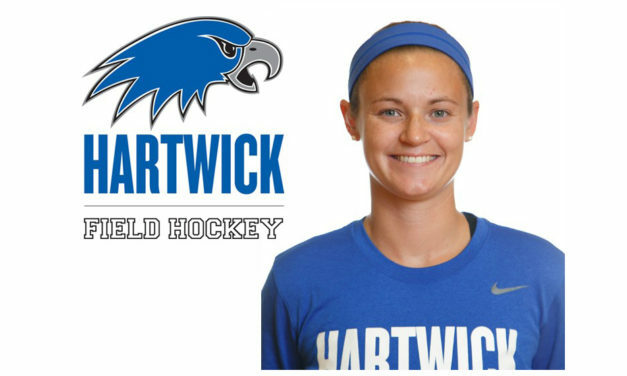 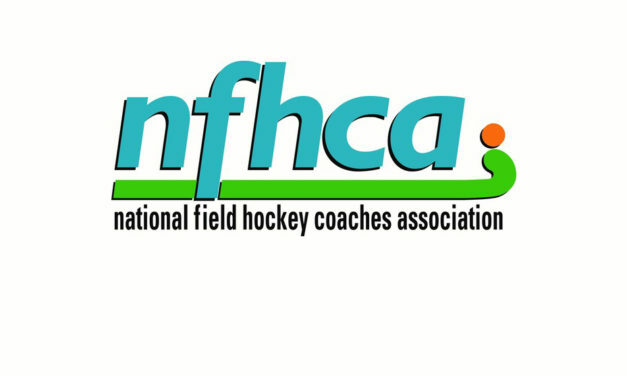 Hartwick College has named Erin Autera as its next head field hockey coach, taking over for longtime head coach Anna Meyer, who will retire in May. 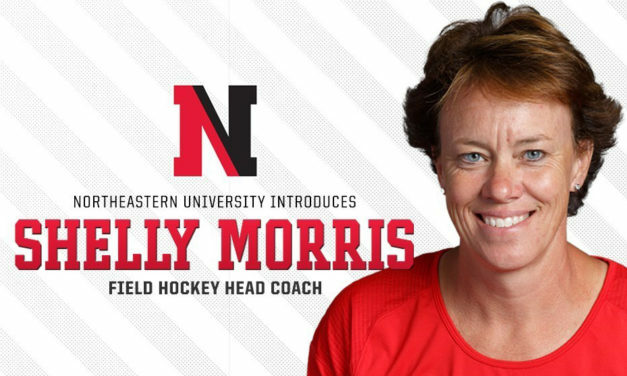 Northeastern University has named Shelly Morris as its next head field hockey coach, director of athletics Jeff Konya announced on Thursday. 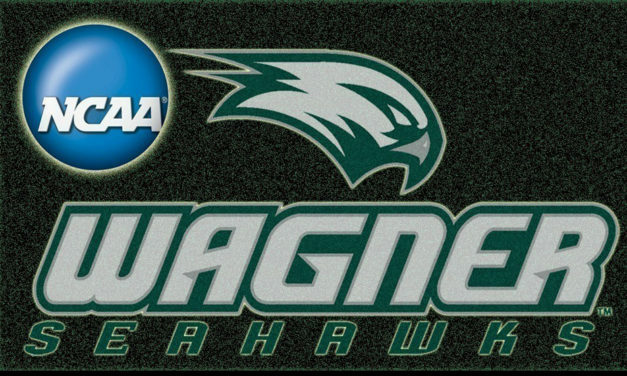 Wagner will be seeking a conference affiliation in which to compete and a national search select a coach will begin shortly.